Food waste costs the hospitality sector over $100bn globally. It is not only a major issue from an economical point of view but it has significant implications for climate change. By addressing the issue at scale and focusing on food waste prevention the sector can have a positive influence both on its profitability and on the environment. It is widely acknowledged that the world is entering a period of resource scarcity. There is an ever-increasing pressure both to produce food as the global population is rising and to reduce the impact of the increased production on the environment and climate change. Despite this increasing global pressure on food production, one-third of all the food we produce goes to waste or is lost. Food loss and waste during harvest due to unsuitable storage, transport, restaurant scraps and spoiled food equals to over $1 trillion in waste. Without accounting for greenhouse gas emissions from land use change, the carbon footprint of food produced but not consumed is estimated to amount to 3.3 Gtonnes of CO2 equivalent. If food waste was a country, it would be the third top emitter after the USA and China. The attention around it has been gaining growing focus in recent years within the hospitality industry. There are several initiatives including the Hospitality and Food Service Agreement and the Courtauld Commitment which have engaged with businesses across the sector to reduce waste and improve the sustainability of key food and drink products from harvest to consumption. Hotels in the United Arab Emirates are set to become greener with the launch of an initiative by the Department of Tourism and Commerce Marketing to reduce the hospitality industry’s carbon footprint. Food waste is a longstanding problem in the sector but there are significant economic and environmental opportunities for those addressing the issue. AccorHotels, the biggest hotel chain in Europe, recently announced that it would reduce food waste by 30% by 2020. The move signals a step of change in the way senior executives are approaching the issue, making it central to their overall strategy rather than simply the remit of the CSR team. The costs of reducing food waste are relatively low, but the potential benefits are significant. Less food waste leads to more efficiency, more economic productivity and reductions in emissions of greenhouse gases that contribute to climate change. By focusing on sustainable sourcing and waste prevention measures, the hospitality and foodservice sector can contribute to reduce the margin between how much food we produce and how much we actually eat. In the past three years we have seen that food waste can be reduced by 50% when kitchen’s have access to robust management data. We encourage operators to come on board and prioritise food waste reduction for clear economic as well as environmental reasons. 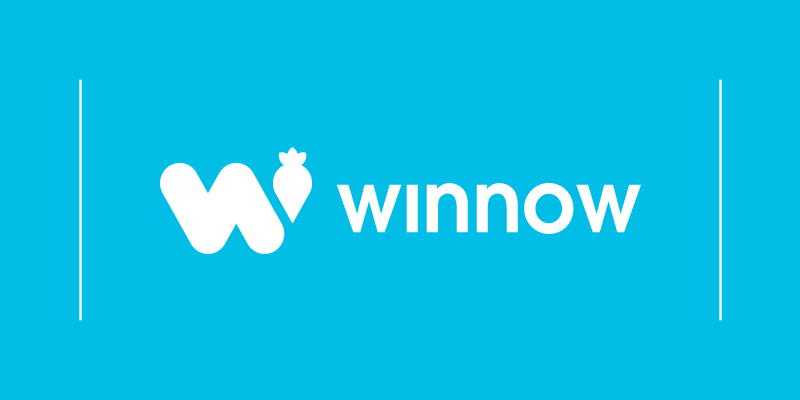 Since our launch in May 2013, Winnow has been working in 12 countries with clients such as Compass Group, Accor Hotels and River Cottage Canteens. By cutting food waste they are not only saving money but significantly improve their environmental footprint. Our clients are saving 850 tonnes of waste annually from landfill, or 3,600 tonnes of Co2 emissions prevented. If you would like advice related to the prevention and management of food waste, we are here to help. Get in touch for a free consultation.